Contributions to an IRA. If you are younger than 50 years old you can contribute up to $5,500 into a traditional IRA, a Roth IRA or a combination of the two to be credited for the calendar year of 2015. If you are 50 or older, you can contribute up to $6,500. Traditional IRA or Roth IRA. If you do not have a workplace retirement plan, you can contribute to a traditional IRA. Contributions to a traditional IRA are tax deductible. To contribute directly to a Roth IRA there are certain AGI restrictions. In 2015, you can make a contribution to a Roth IRA if your AGI is $116,000 or less (or $183,000 or less if you’re married). As income goes up from these levels, the amount you can contribute to a Roth IRA gradually disappears (called a phase-out range). With a Roth IRA, direct contributions are not deductible. If you already have a retirement plan at work. If you have an employer-provided retirement plan, some of your IRA contribution may be deductible. If your adjusted gross income is $61,000 or less in 2015 (or $98,000 or less if you’re married) and you contribute to your work retirement plan, you can qualify for a deduction for a contribution to your traditional IRA. As income goes up from those levels, the deduction gradually disappears. While you must make contributions to employer-based retirement accounts by Dec. 31 in the year of contribution, you have until April 15 of the following year to make traditional and Roth IRA contributions (regardless of whether you file an extension or not). Earned income. You need earned income (W2 wages from a job, not 1099 investment income) in order to contribute to an IRA. If you do not have a salary in 2015, but your spouse does, you can still make a contribution to your IRA. The ability to do this is nicknamed the spousal IRA. Taxes and distributions from traditional IRAs. You do not pay income taxes on your earnings inside a traditional IRA. When you make withdrawals from your traditional IRA, you pay income taxes. You are also required to begin making required minimum distributions (RMDs) from a traditional IRA when you reach 70 1/2 years old. Early withdrawal penalties for traditional IRAs. 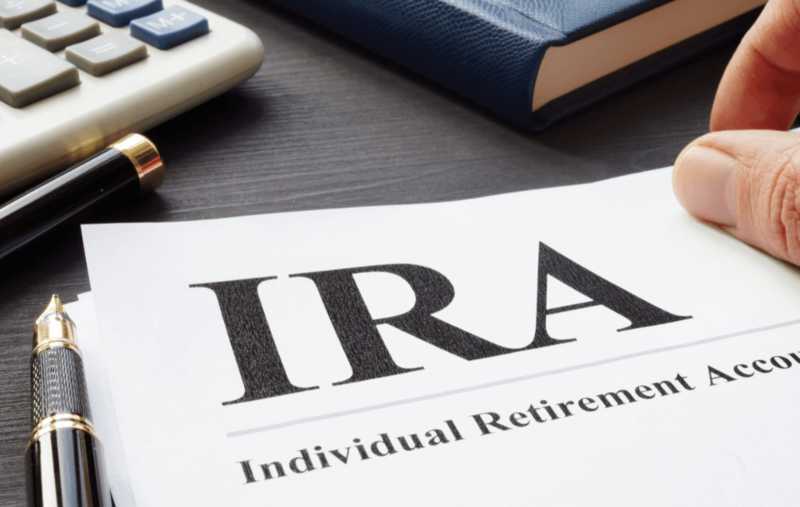 The IRS will charge you a 10 percent early withdrawal penalty if you withdraw money from your traditional IRA if you are younger than 59 ½ years old. The penalty applies unless you qualify for an exception, which includes death, disability, medical bills, medical insurance, a first home purchase, and qualified education expenses. There are a number of conditions associated with these exceptions. Taxes and distributions from Roth IRAs. You also do not pay income taxes on your earnings inside a Roth IRA. Unlike traditional IRA withdrawals, however, qualified Roth IRA distributions are taxfree. One element for a distribution to be qualified is that you must make the withdrawal five years after the year you made your first contribution. When you withdraw your money from a Roth IRA, your contributions and earnings come out in this order: regular contributions, conversion contributions – on a first-in, first-out basis and earnings on contributions. You’ve already paid taxes on your Roth IRA contributions. So, you can withdraw your regular contributions at any time with no penalty or tax. After you withdraw an amount equal to all of your regular contributions, the earnings will be taxable if the distribution is not a qualified distribution. If the distribution is qualified (a number of other requirements besides the five years mentioned earlier), then your distribution will not be taxed. There are also no RMDs for a Roth IRA. SEP IRA. If you are self-employed, you qualify for a simplified employee pension plan, or SEP IRA. 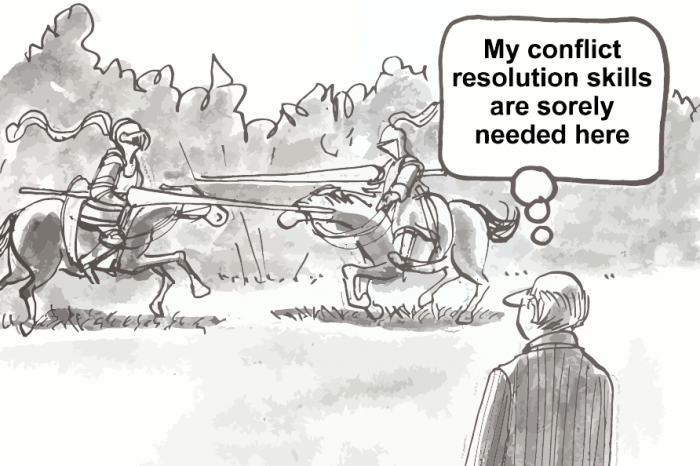 Many sole practitioner attorneys have these. (This is in lieu of the 401(k) plan.) Contribution amounts are much larger than for a traditional IRA or Roth IRA. These amounts can be up to 25 percent of your qualified earnings, up to a maximum of $53,000 for 2015. If you file for an extension on your income taxes you have until Oct. 2016 to make your 2015 contribution. IRAs for your children. Children need to earn money to fund an IRA. However, children do not have to use their own money. If your son or daughter has a summer job, you can contribute to a traditional IRA or Roth IRA in his/her name up to his/her total earnings (or the $5,500 cap, whichever is less). SIMPLE IRAs. Many small law firms have Savings Incentive Match Plan for Employees (SIMPLE) IRA programs, in lieu of 401(k) plans. A SIMPLE IRA plan provides small employers with a simplified method to contribute toward their employees’ and their own retirement savings. Employees may choose to make salary reduction contributions and the employer is required to make a matching or non-elective contribution. 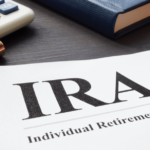 The advantage of a SIMPLE IRA is that they offer less costly administration, but the contribution limits are lower than for 401(k) and 403(b) plans. The employee contribution limit is $12,500 for 2015, with a $3,000 catch up contribution for those over 50.